Vincent Spano is an American actor who was born on October 18, 1962. 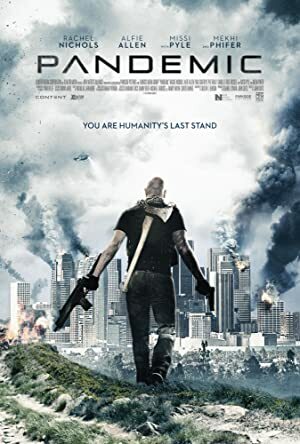 Vincent Spano's recent filmography includes the movies April Rain (2014) and Fatal Secrets (2008). Criminal Minds: Beyond Borders and Castle account for some of Vincent Spano's recent TV appearances. As of 2018, Vincent Spano has appeared in about 43 movies. Some of the most recent Vincent Spano movies include April Rain, Fatal Secrets, and Lone Rider. 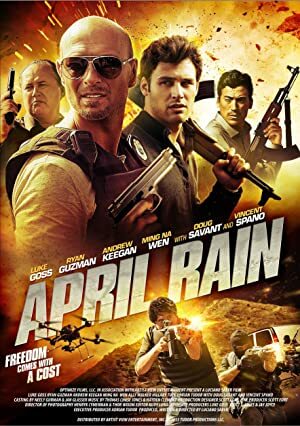 April Rain, released in 2014, featured Vincent Spano as Special Agent Thomas. 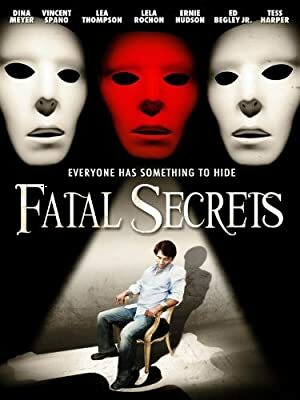 Fatal Secrets, released in 2008, featured Vincent Spano as Scott. 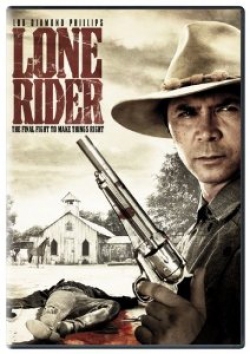 Lone Rider, also released in 2008, featured Vincent Spano as Stu Croker. 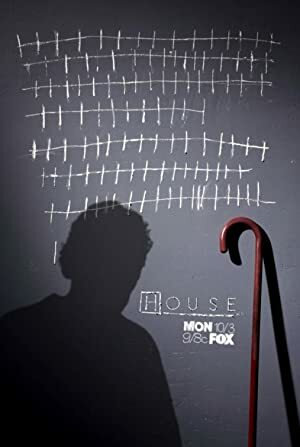 As of 2018, Vincent Spano has appeared on about 4 TV shows. 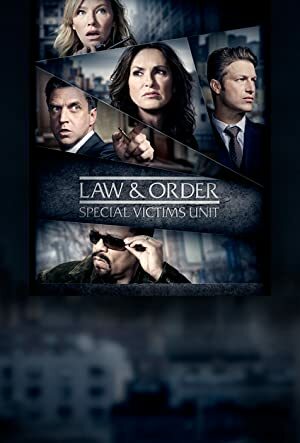 Some of the most recent Vincent Spano TV appearances include Criminal Minds: Beyond Borders, Castle, and House. 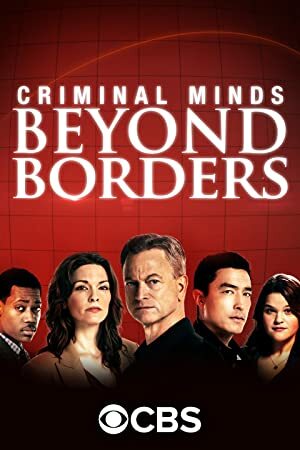 Criminal Minds: Beyond Borders featured Vincent Spano as Galterio Conte in 2017. On Castle, Vincent Spano appeared as Christopher Carlucci in 2014 and House featured Vincent Spano as Tommy in 2011.